Discussion in 'Car Shops and Services' started by AvanT, Jul 27, 2012. 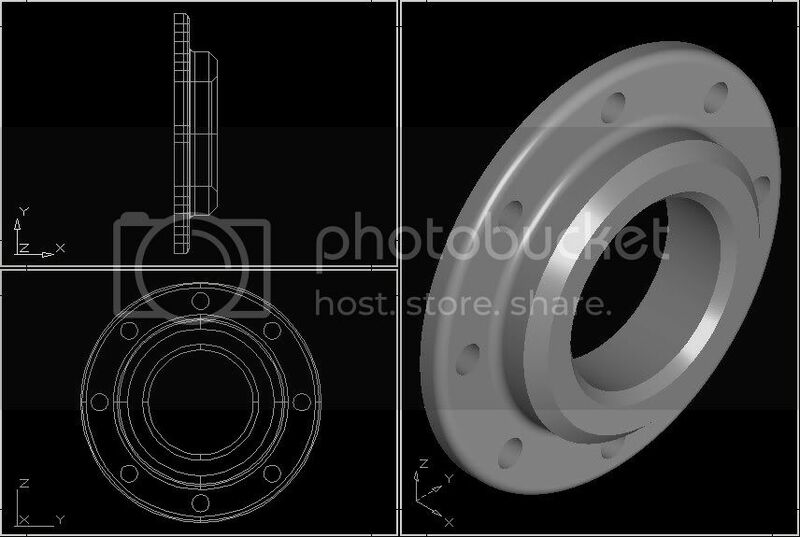 Need a custom made ADAPTER / FLANGE / PART / SPACER for your ride? 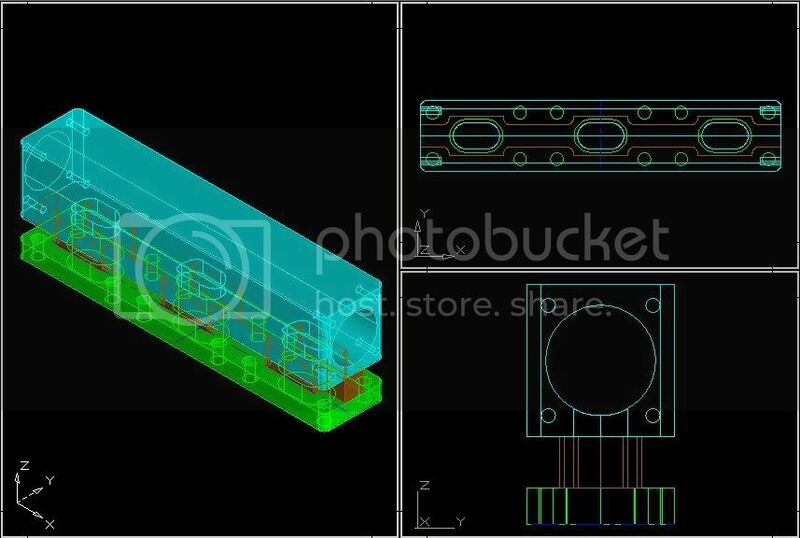 Computer designed & CNC cut. Fabricate using mild steel, stainless steel, aluminum, titanium. Argon, CO2, stick welding available. Will visit u soon mr wilson! 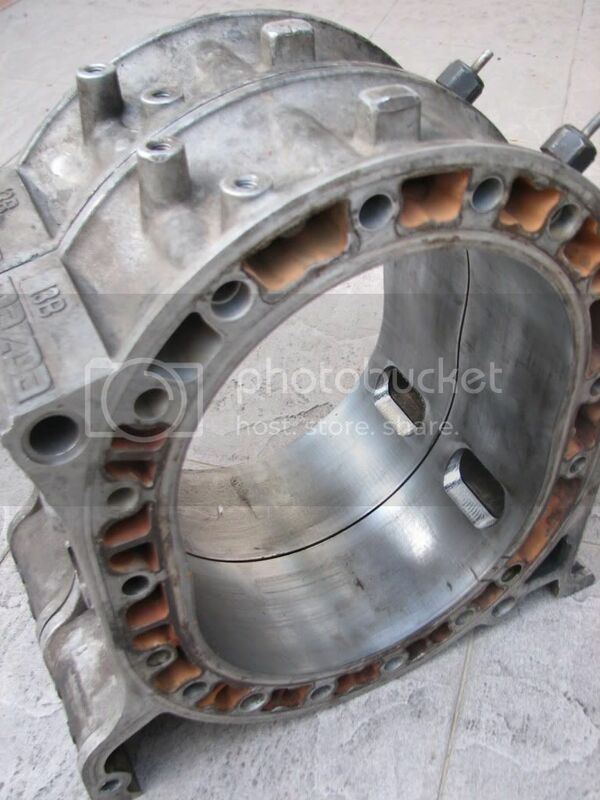 Hi bro, my existing EK has 4 lugs knuckle, do you convert it to 5 lugs? I hear many ppl said it can be done at machinary shop? 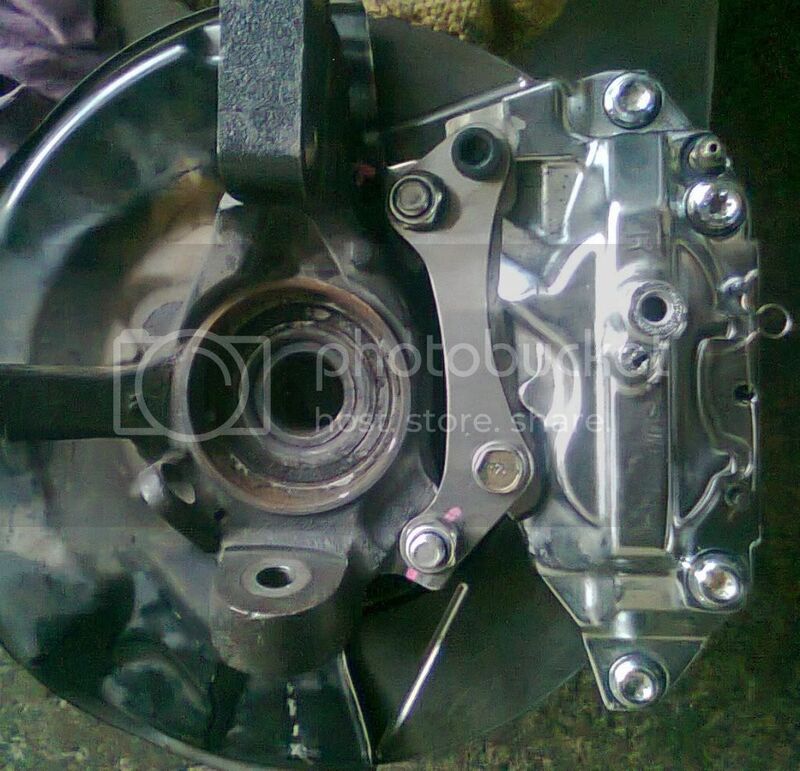 Also, I am thinking to use a Nissan 4 pot caliper, do you custom make the caliper braket to my stock knuckle? 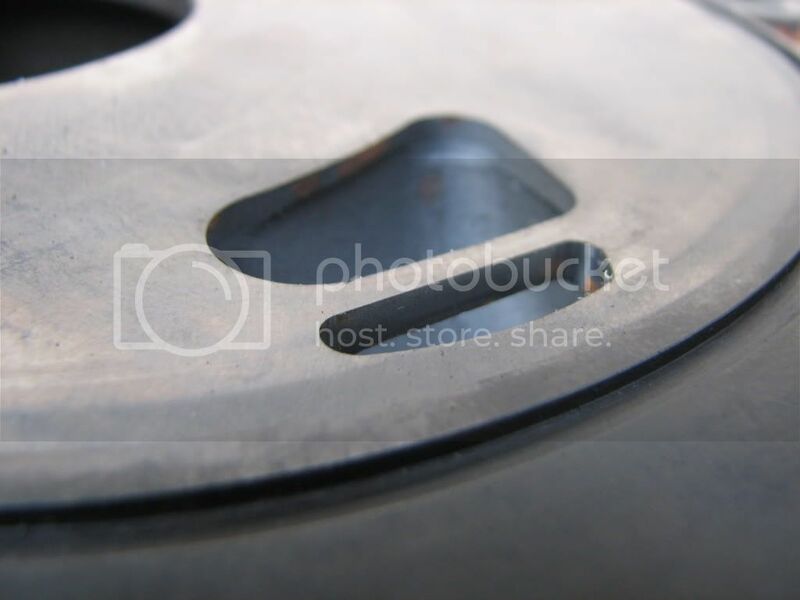 Yes, we've done many cars with 4x100 or 4x114.3 conversion to 5-holes. 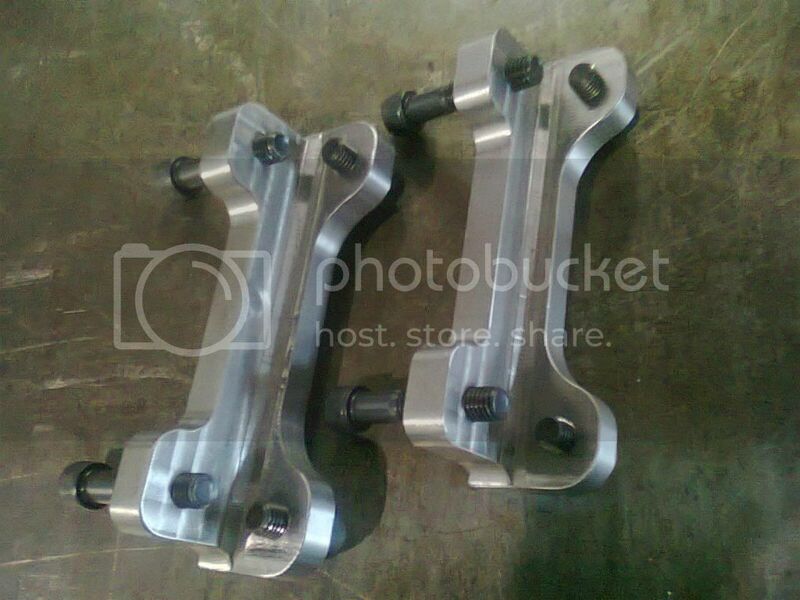 Yes, can be done, will need your knuckle, discs, and calipers for 1-week to complete the caliper bracket job. Bro, can PM the quote on the 2 works, and your address + contact number? 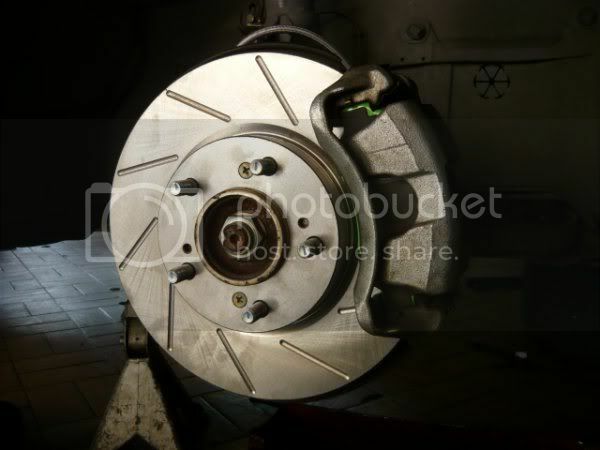 Also, my rear brake is a drum-based, is it possible to convert with rotor + caliper? 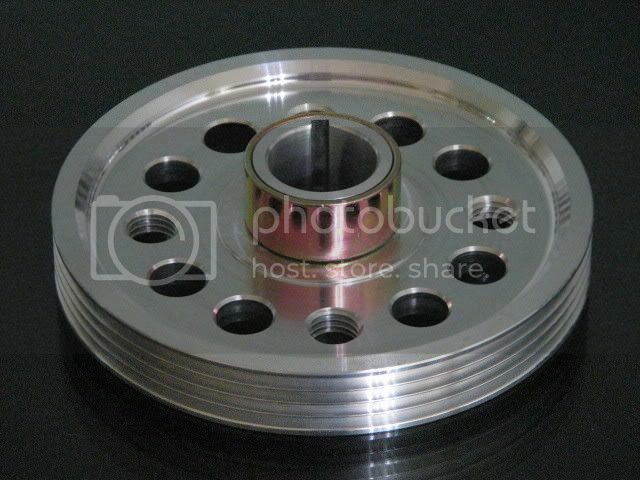 I don't think to get aftermarket EK4/9 rear disc brake that come with knuckle. 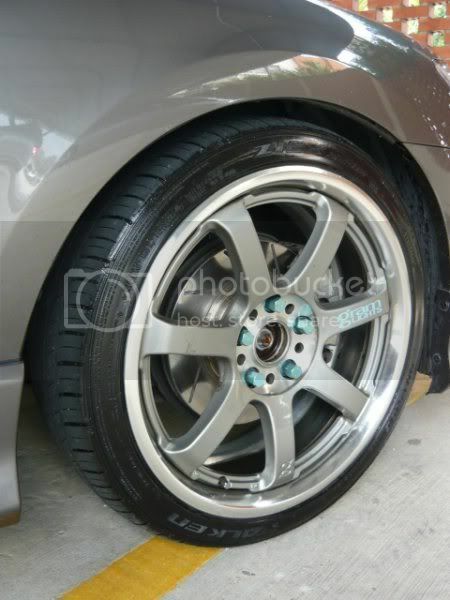 Bro how much for fabrication bracket for caliper on myvi oversize disc? 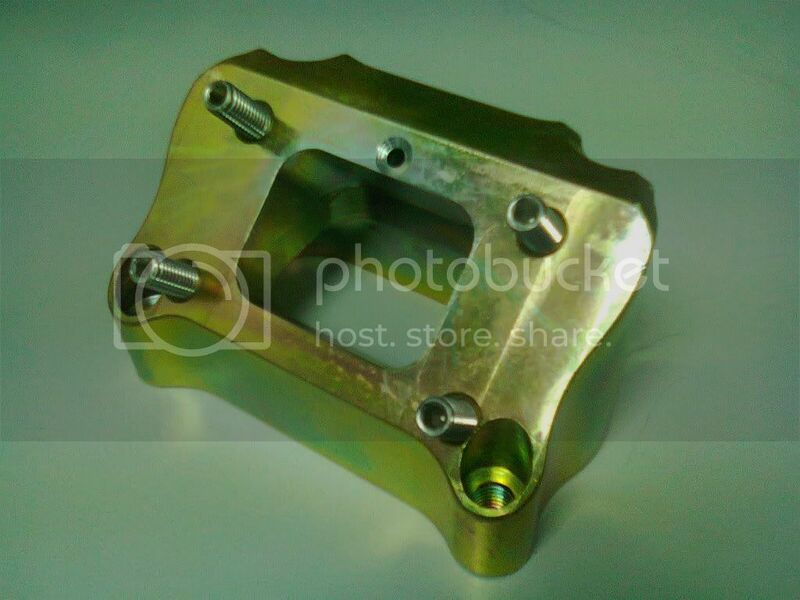 Hi Kelvin, we're doing a set of caliper bracket for rm300-350. 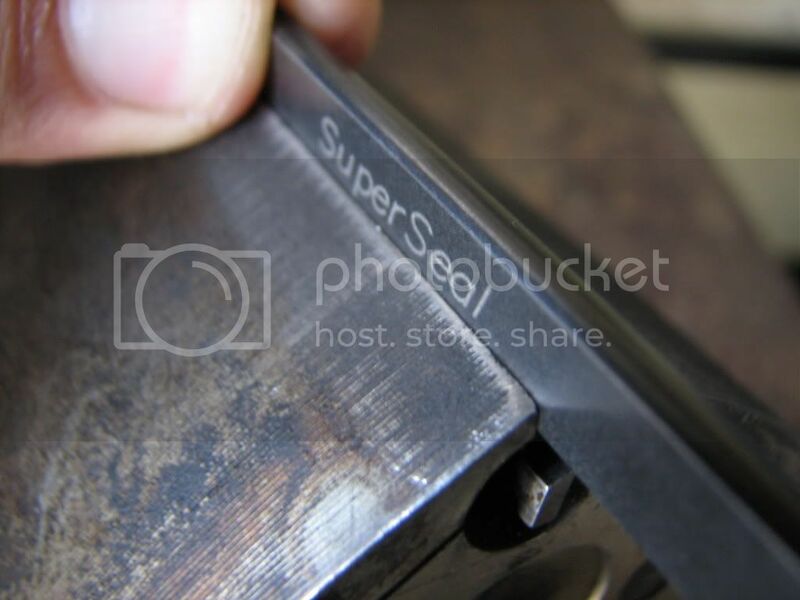 U can see photos of the CNC machined caliper bracket set we did in my post above. 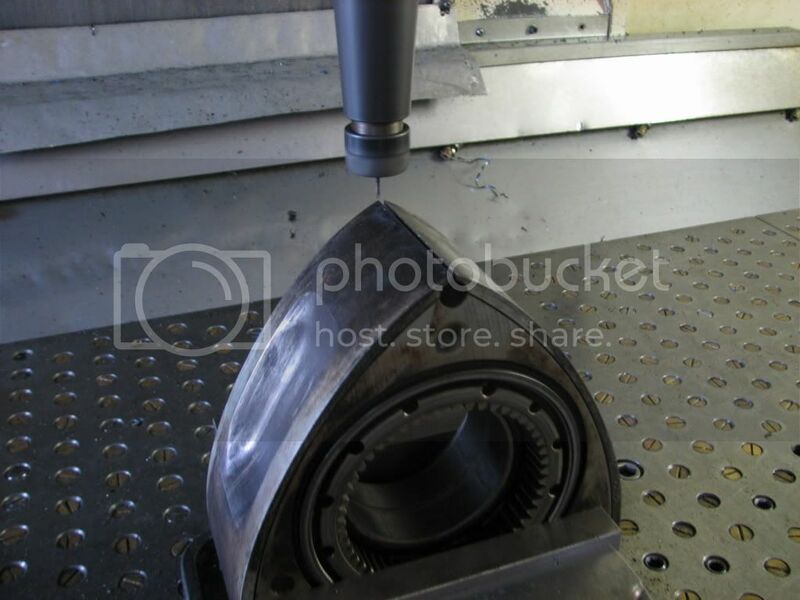 Not manual machine cut & welded method, we do 100% on CNC, 90 degree angle, left-right identical. Hi bro. I need to make custom brake brackets to upgrade my calipers. Where are you located and how long will you generally take? 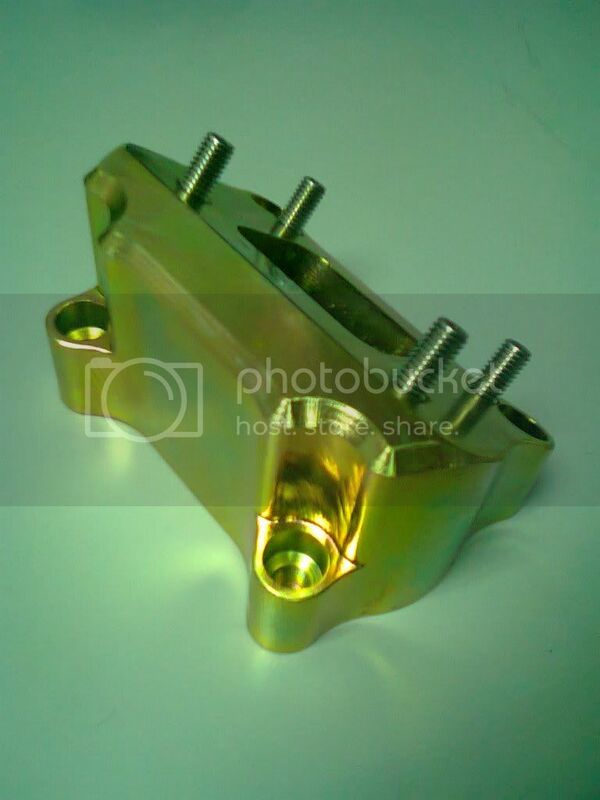 Hi Bro, newbie here, do you do adapter for engine's mounting (like engine's mounting adapter when you changed the engine)? 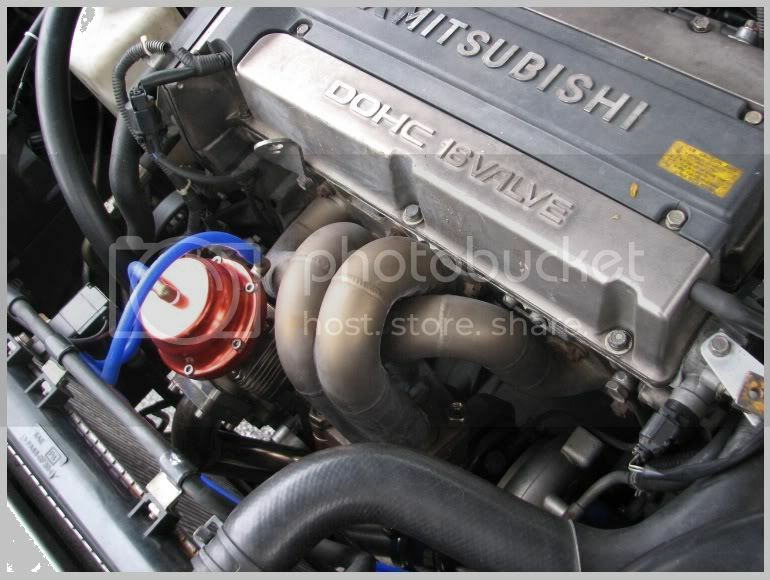 1jz-gte vvti..
Hi Kim, yes we do, u want to make a proper engine mount for JPJ inspection? Yes Bro, did it with other mech, but shody job, anyway it has been endorsed already. .but can feel slight vibration, can you quote me the price for those mountings..thinking of changing it to a proper one, mine is 3 units of mounting (4x4). Hi bro, where is your shop located? 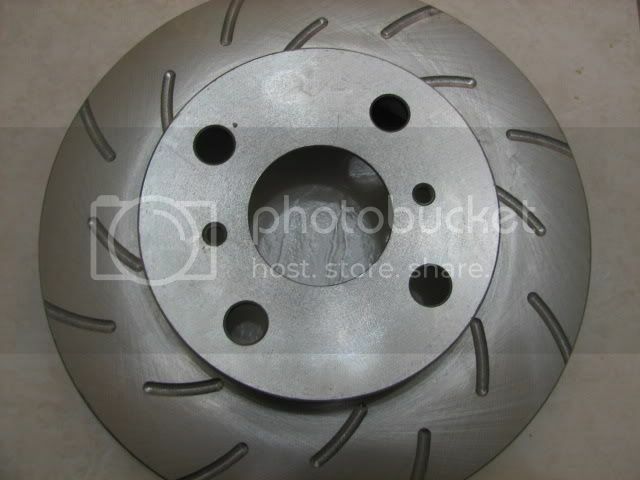 Im interested to do a brake bracket + rotor redrill to pcd100 for bbk conversion. Possibly addition of spacers too. 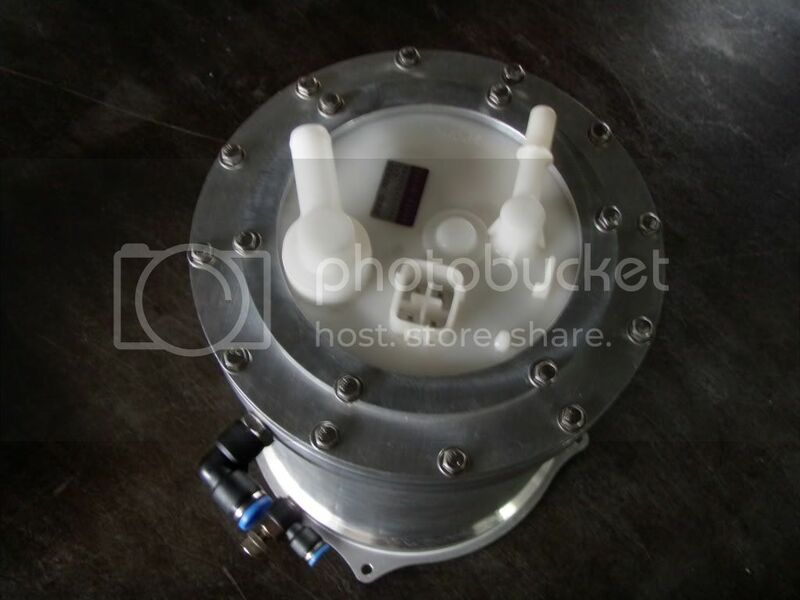 bro avanT, can u fabricate airtrek TD04 turbo actuator downside outlet conversion for FMIC? i'm planning to go FMIC with stock turbo but i dont want to make long pipe from top. 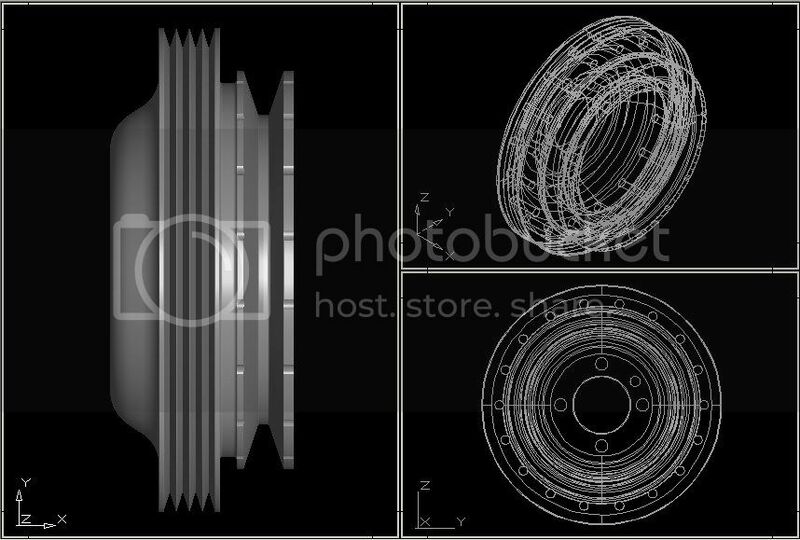 i wanna turn the turbo outlet downside like TD05..
Hi Kim, I will need to take look at your current setup & mounting to determine a costing. Rest assured it will look & perform as OEM ones. What 4x4 u having? My younger bro just completed his project... A Kia Sportage, running a S13 SR20DET, LC2 front & rear axles, and PTO winch.